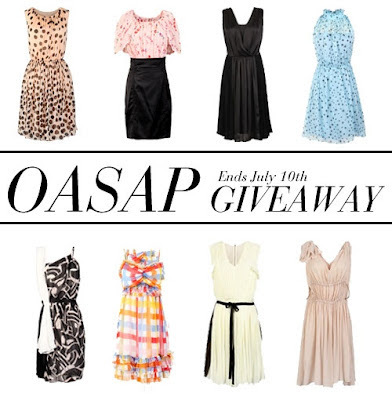 Fashion, Well Done: FAB OASAP GIVEAWAY! 4. Winner(s) will be selected at random and contacted through the email(s) that used to register account(s) on oasap.com. I mean, how awesome is it that you get three chances to win - I already have my fingers crossed. SO QUIT HANGING AROUND, AND ENTER NOW, NOW I SAY! Love me some OASAP! 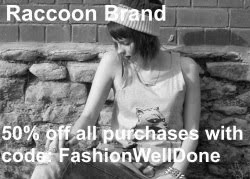 :) Great giveaway. What an AMAZING prize! 152 items? !